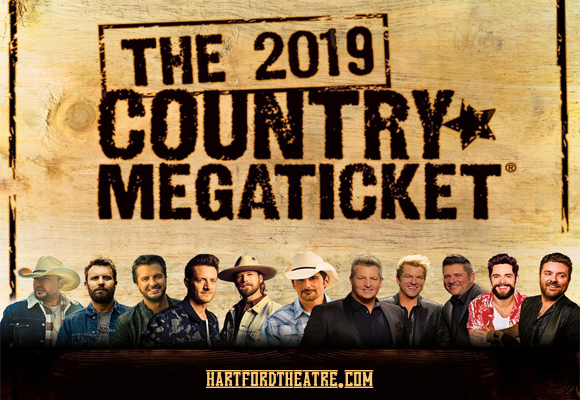 The 2019 Country Megaticket is on sale now, bringing you access to all the hottest country events of the summer with just one ticket! There's some huge names on this year's line-up, with headlining events from Chris Young, Florida Georgia Line, Dierks Bentley and Brad Paisley! The ticket includes all performances at Xfinity Theatre and will only be available 'til June 14th, so don't delay!